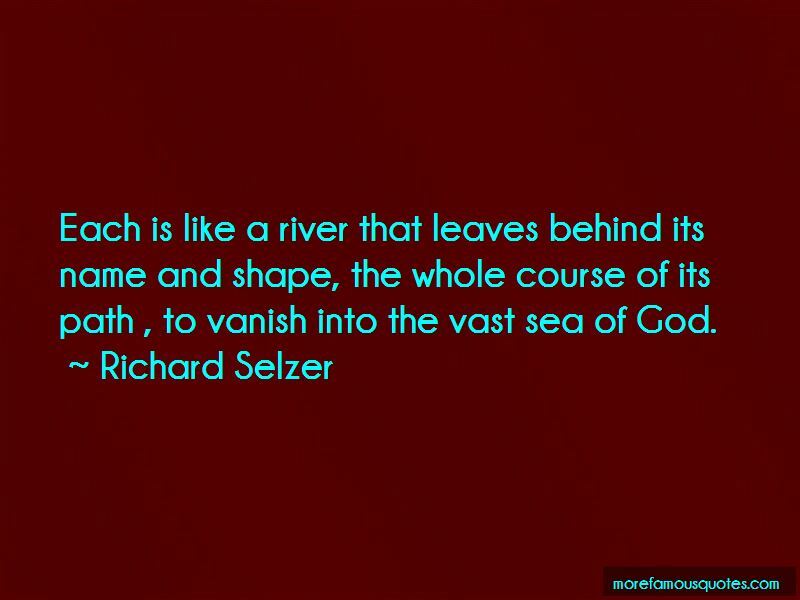 Enjoy the top 21 famous quotes, sayings and quotations by Richard Selzer. The grist for my mill is the human body and the art of healing. 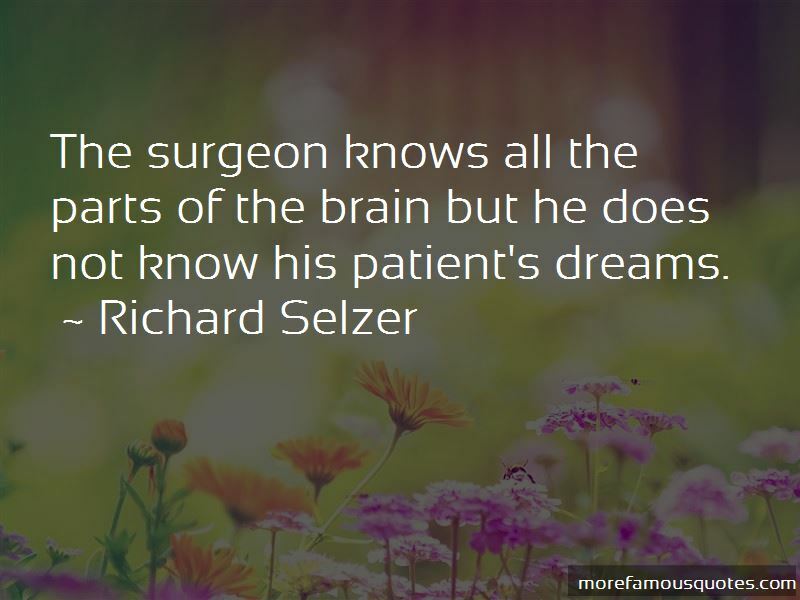 If I quit surgery, I'd be afraid I'd dry up. 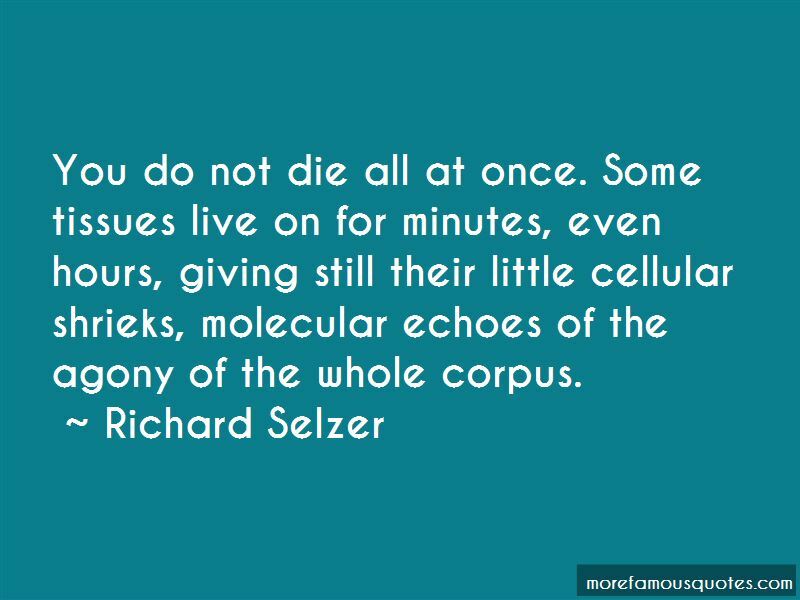 Want to see more pictures of Richard Selzer quotes? 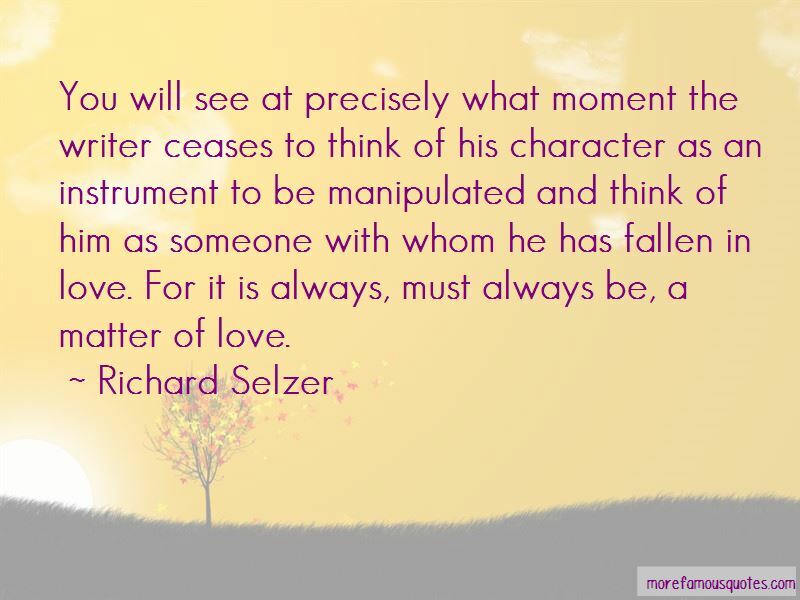 Click on image of Richard Selzer quotes to view full size.